Exceed Construction Co. provides a wide range of construction related products, materials, machinery and consultancy services to all sectors. With the combined expertise of our team, suppliers, partners, consultants and affiliates, we continue to provide the highest quality standards for all our clients to ensure we fulfill and surpass their requirements, while adhering to international implementation standards. 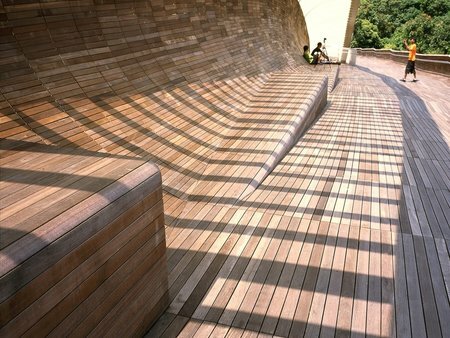 Exceed provides all timberwork related work including designing, engineering, supplying and installing timber structures in collaboration with our international partners. Exceed provides professionally designed steel structures to fit all client requirements. 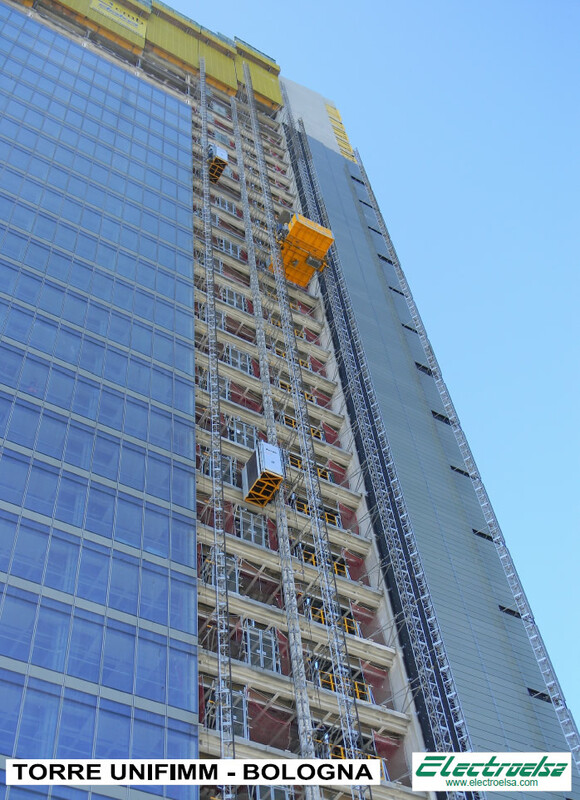 Exceed provides a wide range of curtain wall solutions to fulfill client requirements through our expert international partners that deliver high quality materials. 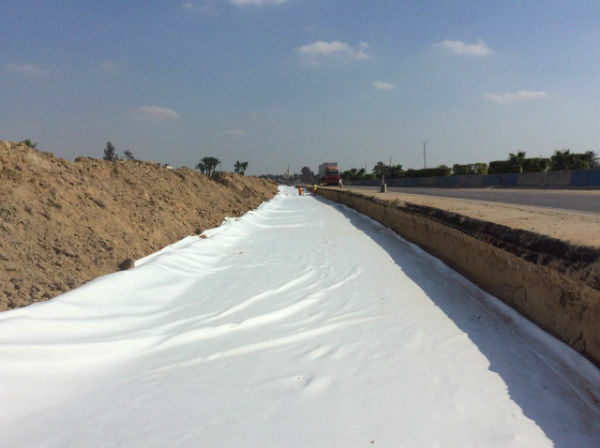 Exceed is the Sole Distributor of the globally renowned Mattex Geosynthetics in Egypt and continue to supply and install non-woven geotextile. Exceed supply, install and operate various tower and overhead cranes for any of your construction site needs, while adhering to international safety standards. Exceed supply, installs and operate a number of construction site elevators and hoists to make transporting workers and materials safely.